Bay Area guitarist Mike is best known for his work as a fingerstyle solo guitarist. By playing two or three parts simultaneously or by suggesting bass lines or chord patterns and allowing the listener’s ear to fill in the gaps, Mike is able to create the illusion of there being much more than just one guitar. ​Mike grew up in Berkeley California playing a variety of acoustic styles. He was inspired by Doc Watson and Tony Rice, and for a time became involved in the Bay Area Bluegrass Scene. Mike's versatility let him play almost any music ranging from the 1920s early Jazz through the contemporary pop hits! 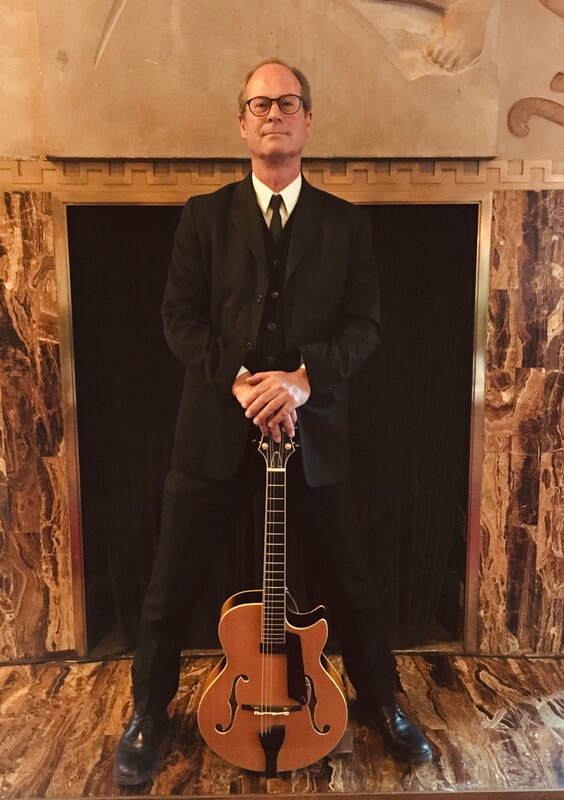 Born into a musical family, Nelsen took up guitar at the age of 12 and went on to study at Berklee College of Music and later the New School for Jazz where he earned his BFA in jazz guitar performance. Nelsen is currently based in Santa Cruz, California and performs regularly around the South Bay. 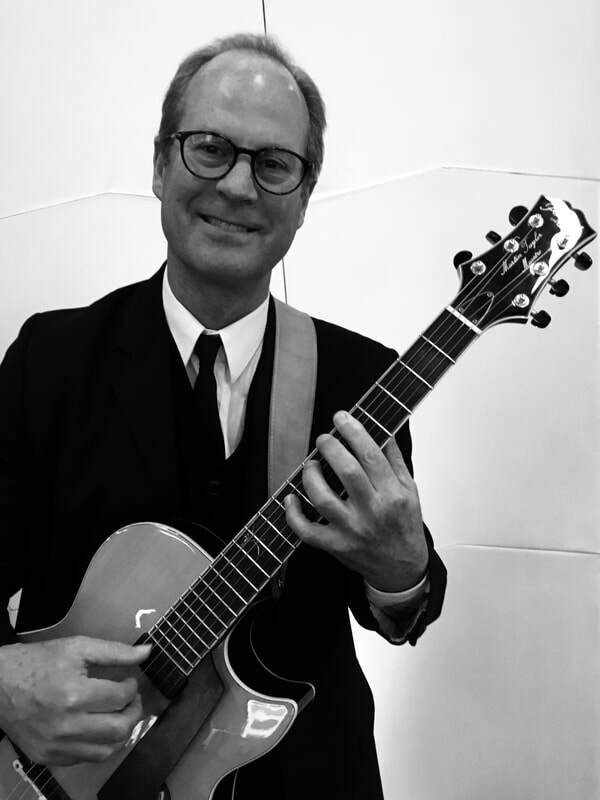 Though trained as a jazz guitarist he also enjoys playing R&amp;B, soul, funk, bossa nova, pop, and whatever else gets people’s feet tapping. When he isn’t performing or practicing he’s working on his PhD in cross-cultural musicology at UC Santa Cruz. Born in San Francisco, guitarist James fills out his career with solo to big band gigs in California, Texas, Mexico, Germany and England, music director for several musicals, teaching 8 years at Marin School of the Arts, playing on the Pokemon TV show and movie and studio sessions with diverse artists such as Ed Goldfarb, Pete Magadini and German artist Christoph Pagel.